Passionate About The Nose and Sinuses in the Practice of Allergy and Clinical Immunology? 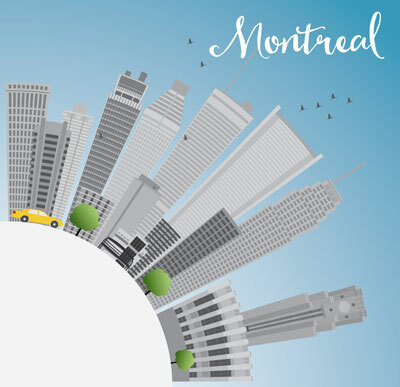 See you next year in Montreal (Bonaventure Hotel) from October 23 to 27, 2019. Find out the Latest from the experts in your field with special interests chair reports, FIT articles,CAAIF upadates, journal news and more CSACI Quarterly Newsletter.